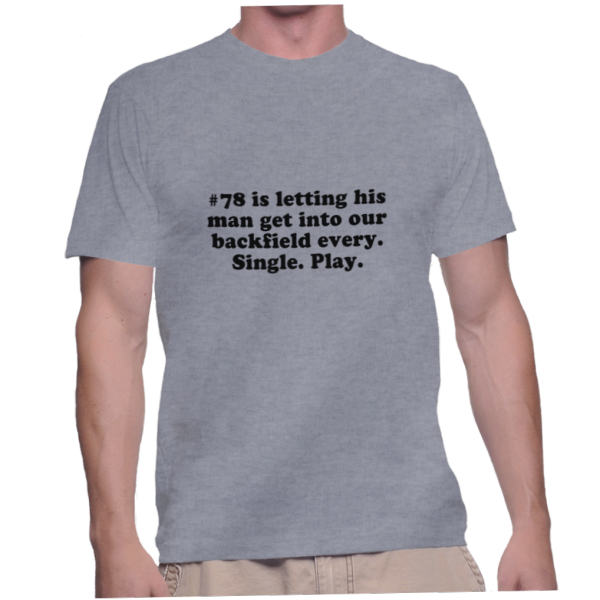 Home / #78 is letting his man get into our backfield every. Single. Play. 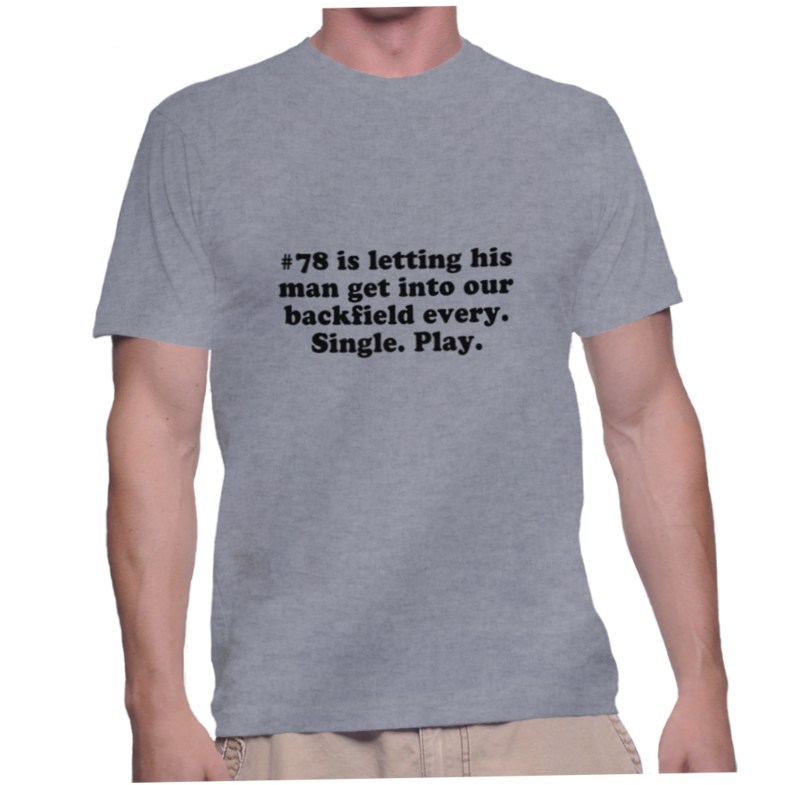 #78 is letting his man get into our backfield every. Single. Play.